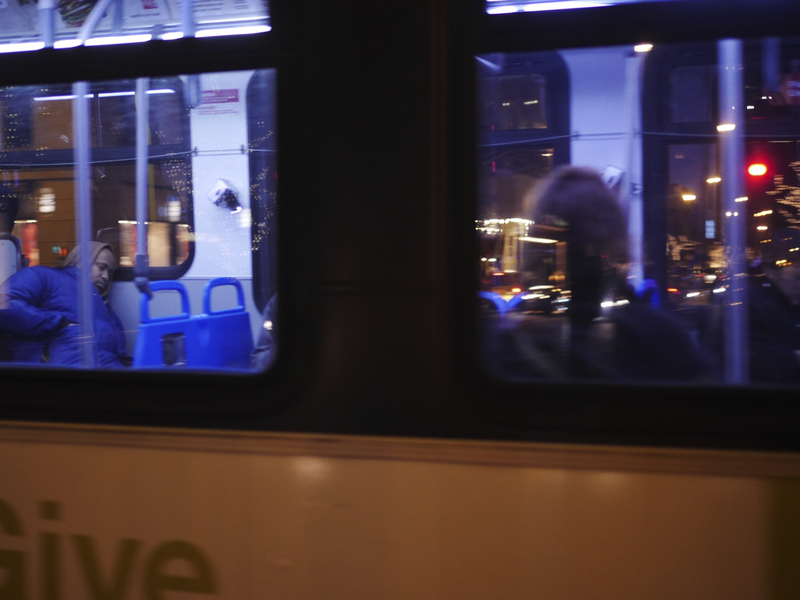 People often spend 10 percent of their day on public transportation. That means there’s a lot of life going on as soon as you enter the EL and step foot on a bus or plop into a taxi. Might be a good topic for a while.